At the heart of dedicating a child is the dedication of mom and dad, because God has gifted you with this marvelous gift of life. 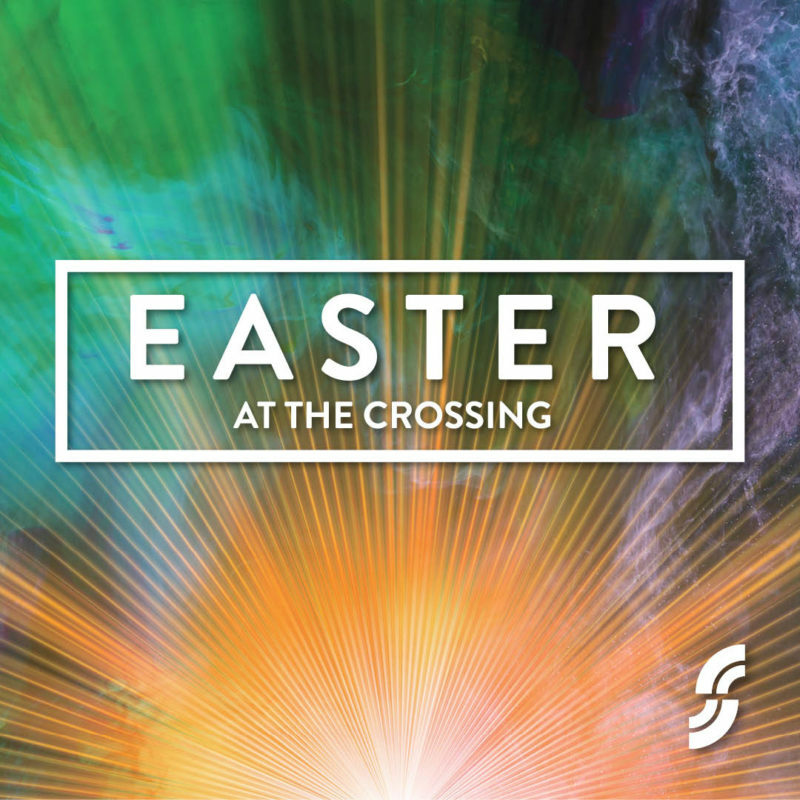 ORIENTATION: Orientation is required for each family dedicating a child at The Crossing. During Orientation, we walk through the details of Dedication Day, as well as the why and what child dedication is. If possible, we would like both parents to attend orientation. 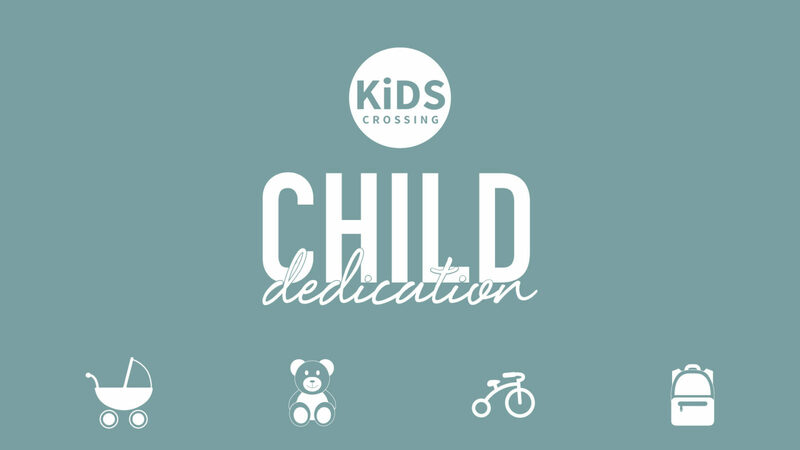 At The Crossing, Child Dedication does not involve baptism. We believe baptism is a decision an individual makes after they have chosen to accept Jesus Christ as their personal Lord and Savior, repented of their sin and then choose to be baptized as a public confession and profession that they are following Christ. We do not practice child baptism until an individual is old enough to articulate those steps. We want to partner with you on this parenting journey as you guide your child in building their spiritual foundation. We pray that God will give you great wisdom and that your home will be filled with the love of Jesus. May your love for Christ be so richly evident that the most natural thing for your child to do is love Jesus just like mom and dad do.